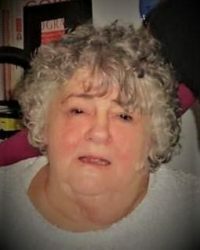 Nancy N. Hanrahan passed away at the age of 87, on April 2, 2019. She was born January 11, 1932 to Winifred and Donald Hanrahan, in Monsanto WA. Nancy graduated from Weatherwax High School in Aberdeen WA. After attending the University of Washington, Nancy married David L. Woodland. They lived in Aberdeen WA and later divorced. Nancy worked with children in Aberdeen, then as a real estate agent. Nancy moved to Olympia in 1977, bringing most of her children with her. Her oldest son Patrick was in a devastating auto accident that she dedicated herself to. She went back to college to earn her bachelor’s degree and then her Master’s degree in 1990. Nancy became a mental health counselor specializing in family dynamics. 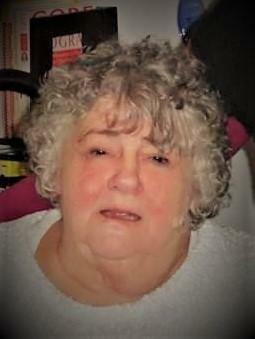 Nancy is survived by her 6 children: Patrick Woodland, Steven Woodland, Blake Woodland (Lori), Scott Woodland, Laura McLeod (Mark), and Paula Flint (James), 14 grandchildren, and 5 great grandchildren that she loved very much. Nancy’s passions were her family, debating politics, traveling, her friendships and analyzing people. She visited Hawaii and Europe as well as many trips to the ‘beach house’ in Tokeland WA with her family. Nancy will be missed as she was a force to be reckoned with. She passed on her knowledge to all that would listen. A remembrance of her life is planned for Saturday April 20, 2019. It will be held at her beloved beach house in Tokeland WA.